On Wednesday, September 16, leaders in USF’s Transportation Department teamed up with the Hillsborough County Department of Transportation, to increase pedestrian safety on 50th Street, across from USF’s main campus. The new crosswalks on 50th street use Rectangular Rapid Flashing Beacon (RRFB) technology to alert drivers to stop for pedestrians. 50th Street, between East Fletcher Avenue and East Fowler Avenue, is a high traffic area for both drivers and pedestrians, especially during the school day and in the evenings. Regular crosswalks, without flashing lights, on 50th Street went unnoticed to many drivers in the past. As a result, in November 2014, a pedestrian and USF student was involved in a near-fatal accident on 50th Street, when she was struck by a moving vehicle. 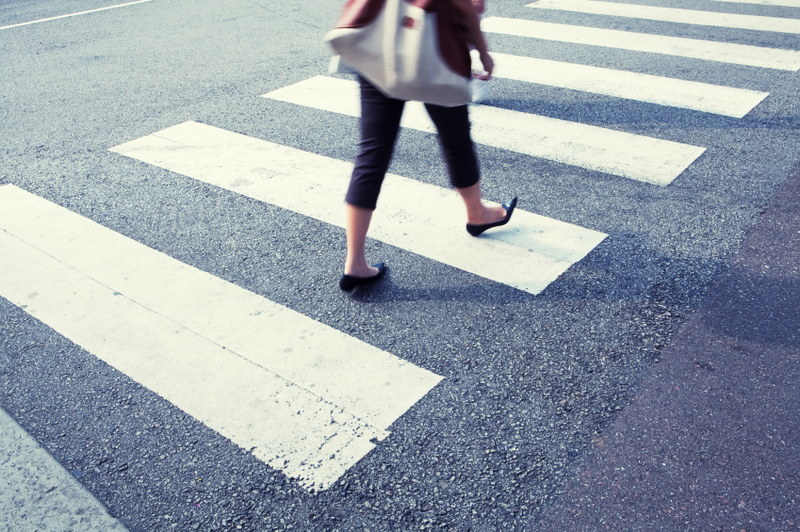 The flashing crosswalks will hopefully prevent accidents involving pedestrians in the future. The RRFB crosswalks will only be as effective as pedestrians allow them to be. Pedestrians must press a button to activate the flashing that alerts drivers to stop. If pedestrians do not utilize the flashing feature of the new cross walk, or if they cross in undesignated crossing areas, they are exposing themselves to unnecessary danger. Tampa Police Officers monitored 50th Street on the morning the new crosswalks were activated, giving warnings and tickets to drivers who failed to stop at the blinking crosswalks. Volunteers will be visiting the area over the next month to help educate drivers, pedestrians, and cyclists about the benefits of the new crosswalks and how to use them safely and properly. Your safety on the road is important to us. Should you or a loved one be involved or injured in a traffic incident, Blick Law Firm is here for you. Blick’s Personal Injury attorneys offer services for victims of automobile and motorcycle accidents. We can help to make sure you get the proper medical assistance, legal counsel, and representation following your involvement in an accident. If you are involved in an accident, visit our website to fill out a personal injury, automobile accident, or motorcycle accident claim, or call our office at 888-973-2776 to schedule a free consultation and speak with one of our trusted personal injury attorneys!